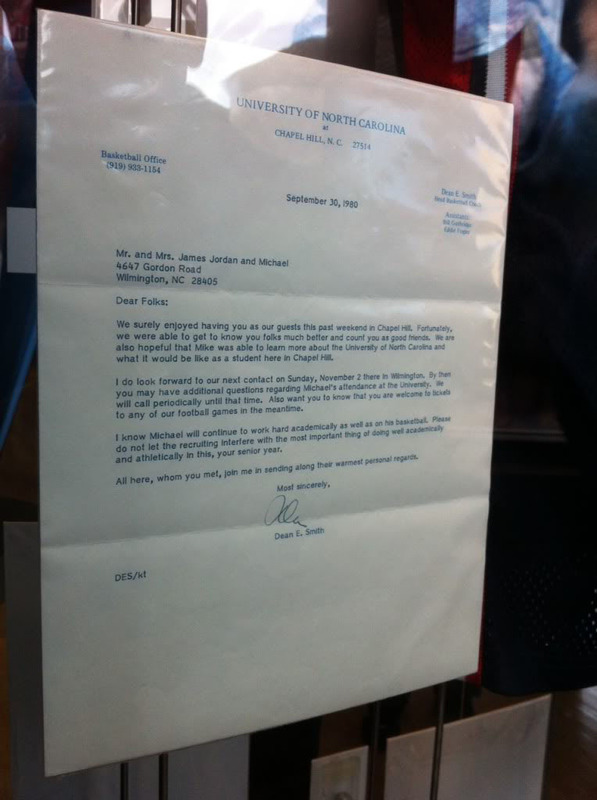 It's impossible to tell the story of North Carolina basketball without a lengthy chapter on one Michael Jeffrey Jordan. 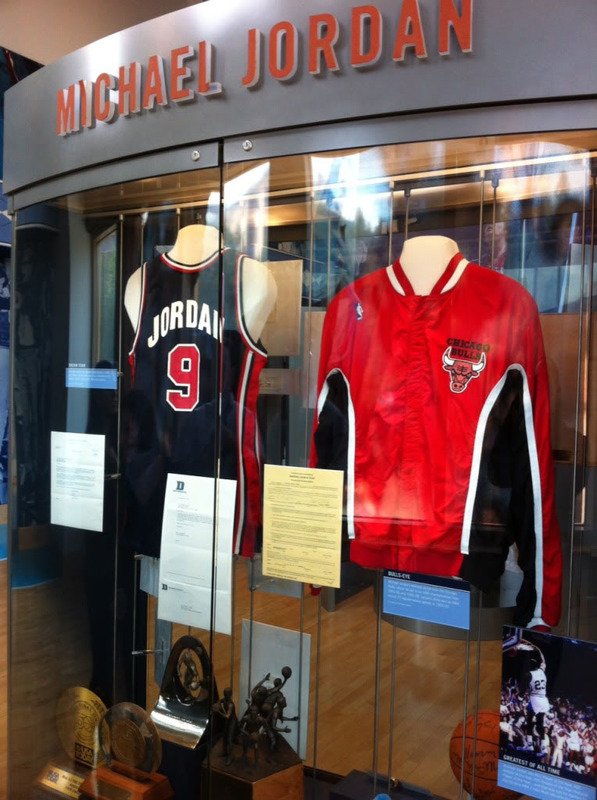 It's impossible to tell the story of North Carolina basketball without a lengthy chapter on one Michael Jeffrey Jordan, so it's no surprise that the Carolina Basketball Museum is filled with unique memorabilia representing what may be game's greatest legacy. 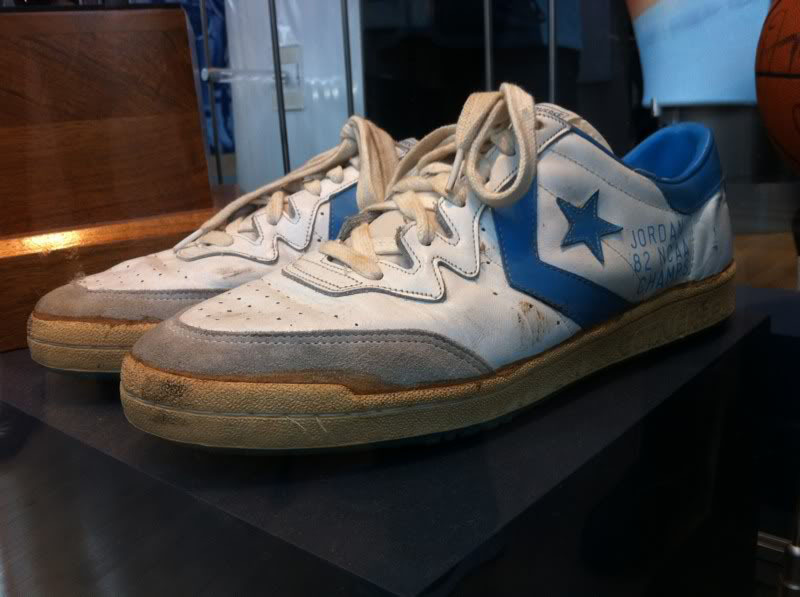 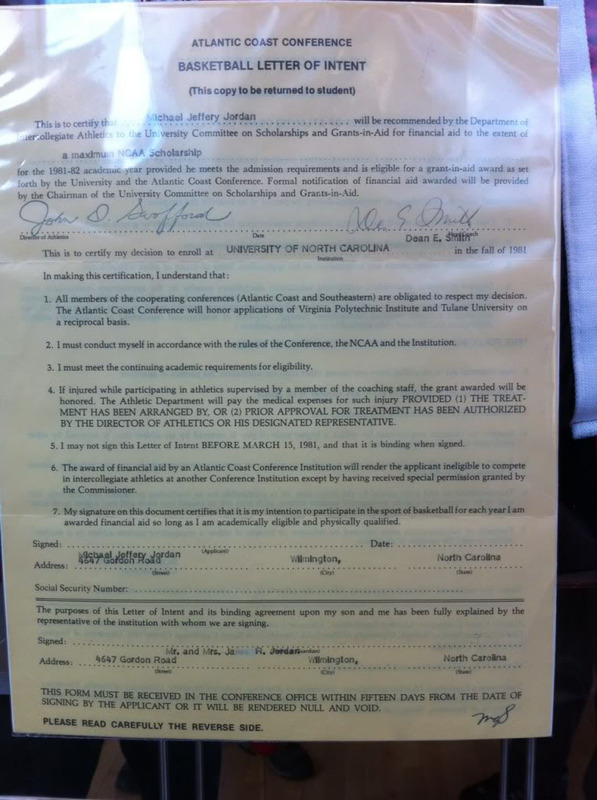 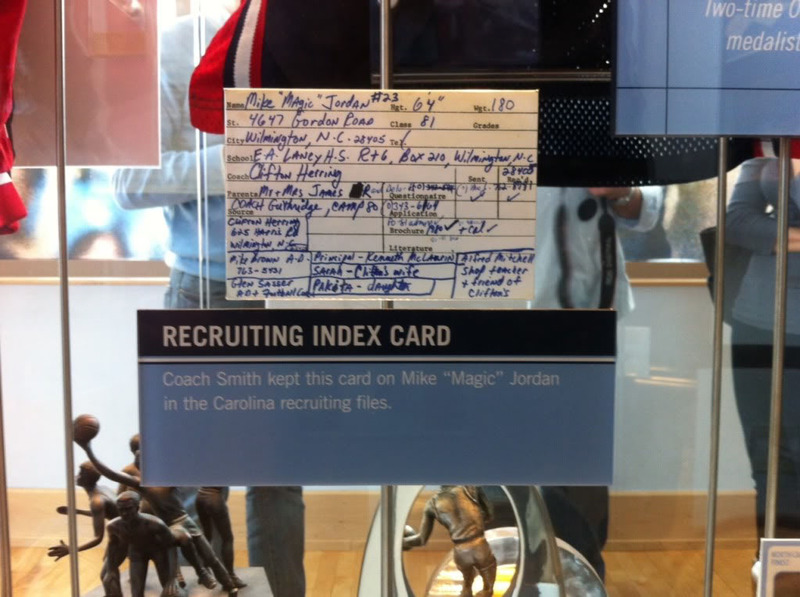 In these photos shared by SC Forum Admin MJO23DAN, we get a look at some of the Jordan items on display at the museum, including a pair of game-worn Converse sneakers, Coach Dean Smith's "Magic" Mike (go figure) recruitment card, game-worn Dream Team and Bulls gear, Michael's letter of intent and an original recruitment letter sent to his parents. 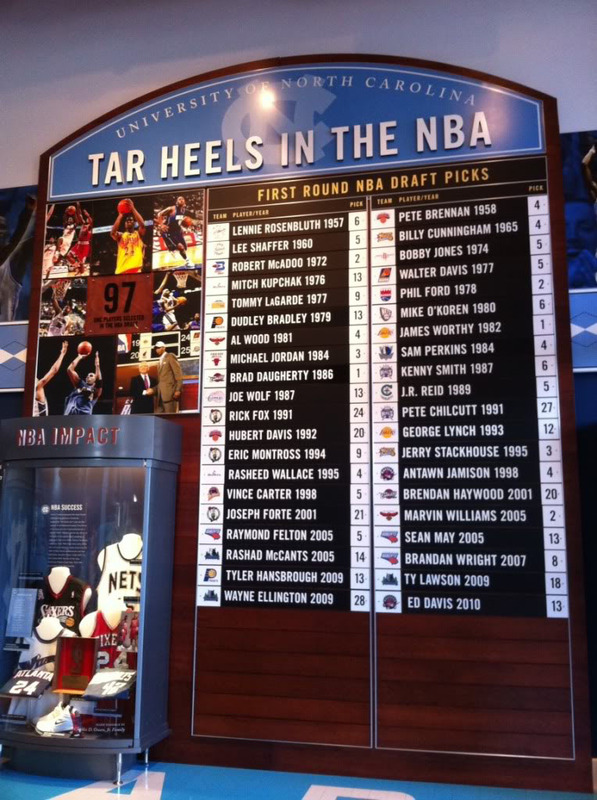 Opened in January 2008, the interactive Carolina Basketball Museum is located in the Ernie Williamson Athletics Center on campus. 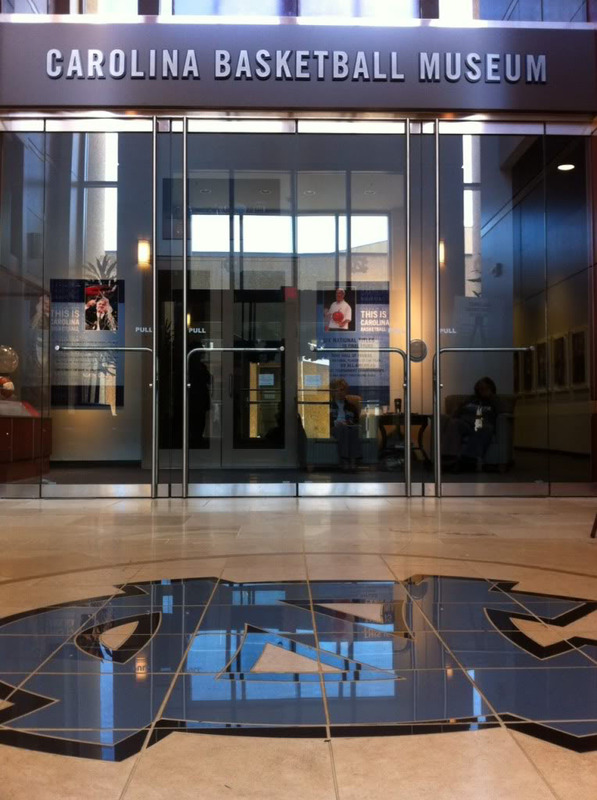 Visit goheels.com for more information.